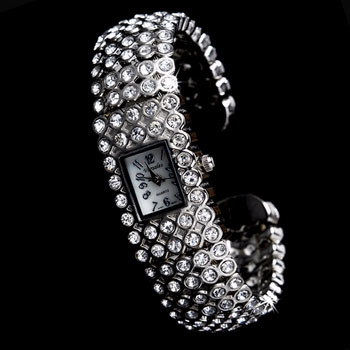 Wedding Just 4 U offers a vast selection of trend setting watches accessories to accent your wrist for an endless number of special occasions, also these watches make excellent GIFTS. 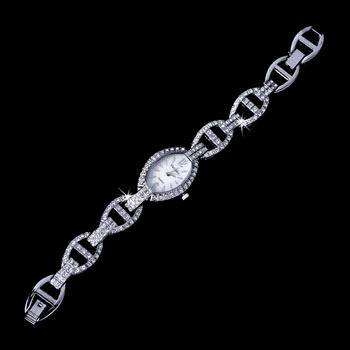 Take a moment to browse through our entire collection of items at this one stop location where we provide a wide range of styles and designs for multiple tastes and preferences! 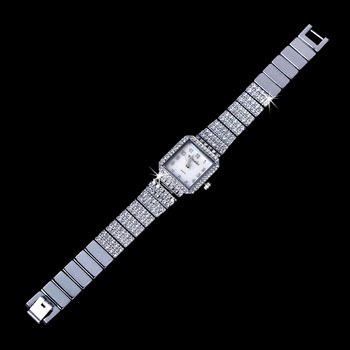 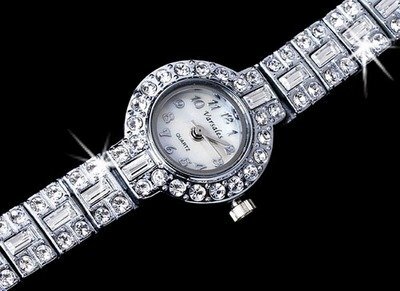 We offer silver or gold platted watches, as well as others that feature Swarovski Crystals, Rhinestones, Pearls, and much more! 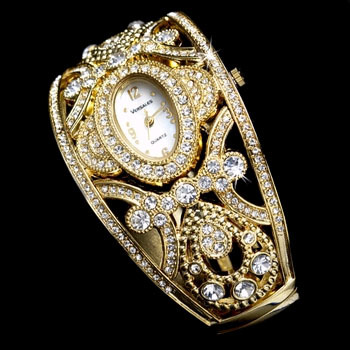 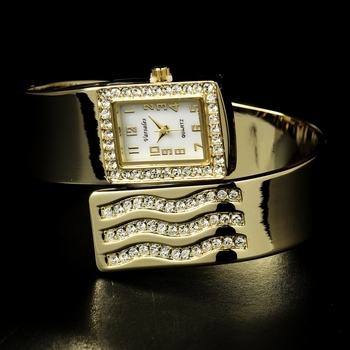 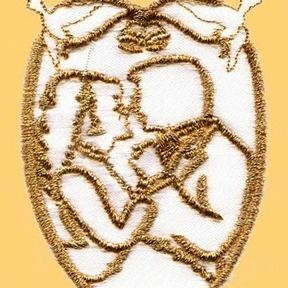 Watches are available in bridal, destination, and casual designs. 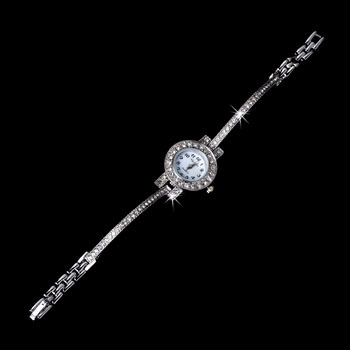 Each of our items have been carefully hand chosen to for quality and value.